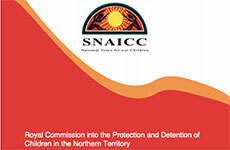 SNAICC is working to ensure that a child rights-based approach is integrated in all of our work. 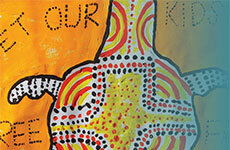 At our core is support for the realisation of all human rights for all Aboriginal and Torres Strait Islander children, young people, adults and communities. 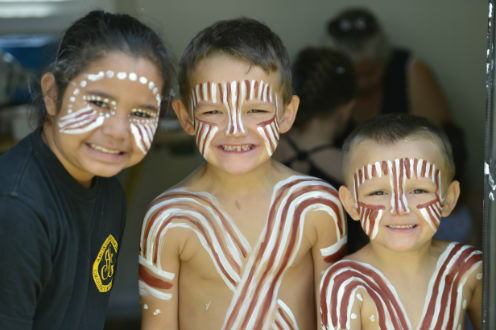 Currently, Aboriginal and Torres Strait Islander children and young people remain one of the most vulnerable groups in Australia, experiencing poverty, exclusion, discrimination and removal from their homes and cultures. This reflects serious systemic denial of human rights and intergenerational trauma requiring targeted, strengths-based measures that redress the causes behind these problems. SNAICC’s focus is targeted at structural issues that underpin these issues. This means a focus on self-determination and, in particular, Aboriginal and Torres Strait Islander participation in issues affecting our communities. Embedded within this is a right to raise our children within our culture and support them to grow up strong in their identity. In addition to embedding a child-rights approach in all of our work, we engage directly in human rights work. For example, we make submissions to national and international human rights bodies to ensure that governments across Australia are held accountable to their human rights obligations to protect, respect and fulfill our children’s rights. Advocating for the establishment of dedicated Aboriginal and Torres Strait Islander children’s commissioners at the national level and in all states and territories to focus on the rights and interests of our children. 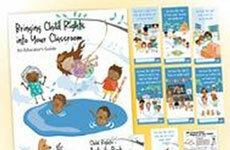 Ensuring that governments across Australia uphold their international and domestic child rights obligations. 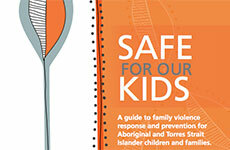 Highlighting violations of rights impacting Aboriginal and Torres Strait Islander children in the national and international community, and engaging with international human rights monitoring processes.  Child rights, including the rights of our children to participate in decisions affecting them and staying connected to family and culture, are embedded in legislation, policies and practice across Australia. Children and their right to be connected to family and culture is central throughout our work.